Viennoiseries are some of the many foody delights you can find in French boulangeries alongside baguettes and pastries. Like croissants, all viennoiseries are made of puff pastry. 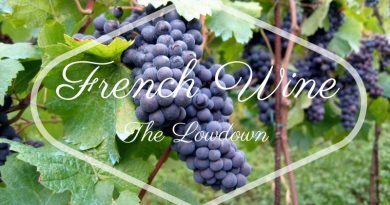 Here is our low-down on French viennoiseries to complement our series of guides around French bakeries…. 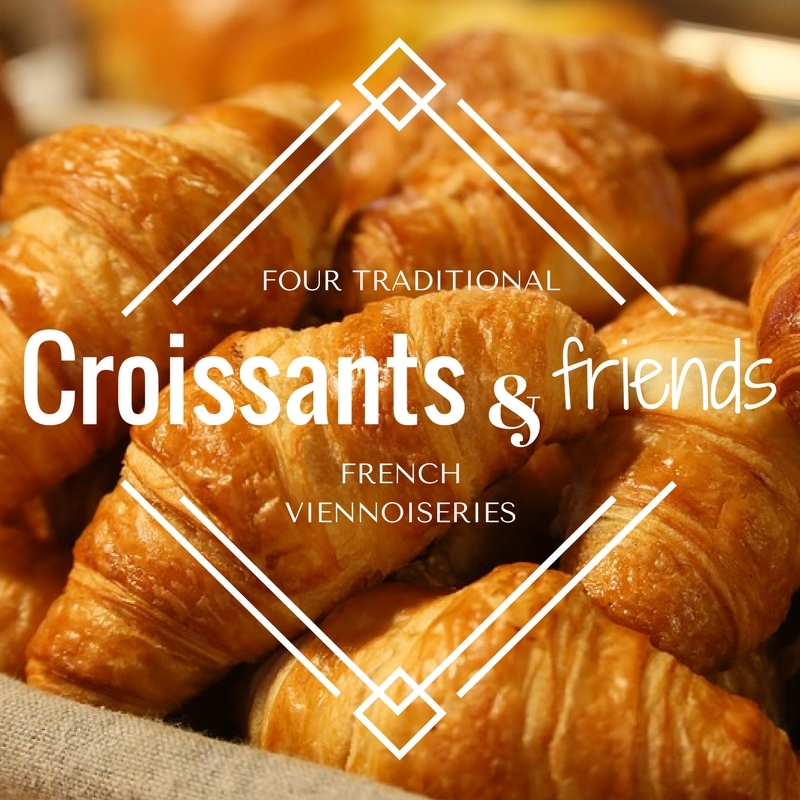 What are “viennoiseries” and where to find them? Viennoiseries (literally “things from Vienna”) is one of the three categories of food that you can find in a French “boulangerie-pâtisserie” (bakery-pastry shop). The other two are ‘bread & baguettes’ and ‘pastries’. 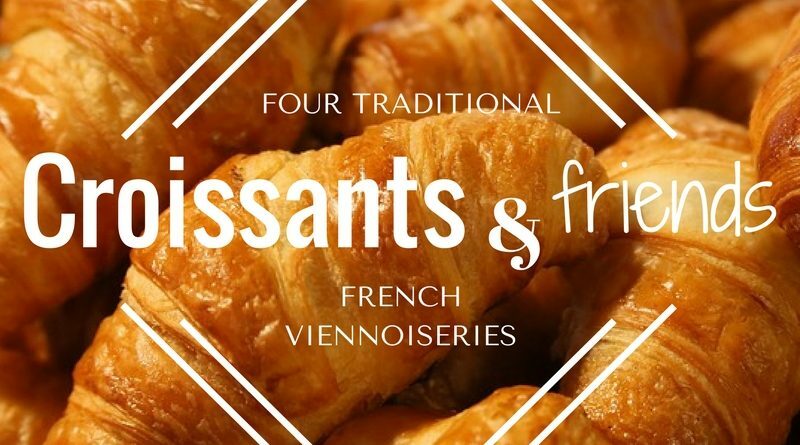 Viennoiseries’ staple is the puff pastry (“pâte feuilletée”) that is used to make them, and include the world famous croissant, but also pain au chocolat, chausson aux pommes and pain au raisin. You can be sure to find these four traditional pastries in any French bakery. How and when to eat viennoiseries? Viennoiseries are eaten for breakfast, especially on weekend mornings, for special occasions, and when there are guests, as they should be directly brought from the boulangerie and consumed straight away (although you can find them in most supermarkets – of course, they are of lower quality). They are therefore eaten hot as they come straight out of the oven, but it is very common to eat them cold too. Many French people like to dip their viennoiseries into their coffee to make them nice and mellow. 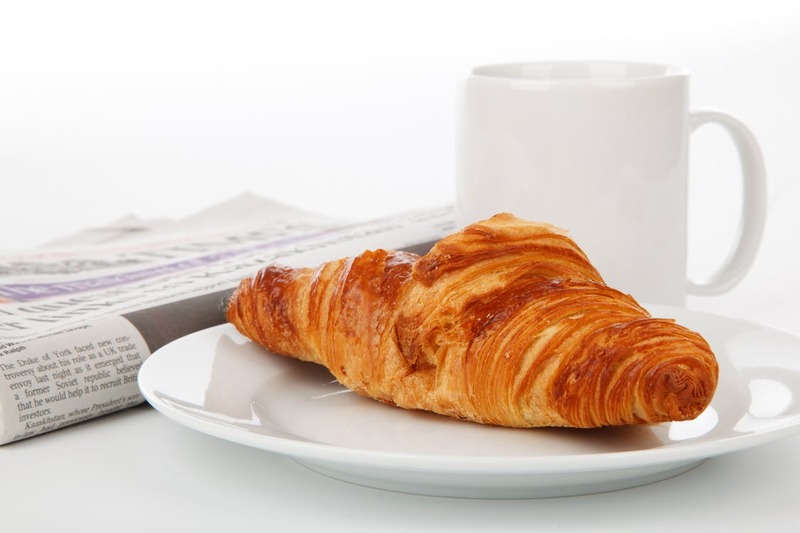 The world famous French croissants are made from puff pastry cooked in the shape of a crescent, hence its name. Many bakeries have plain croissants and “croissants au beurre”, so if you want to taste the best croissants, try the “croissants au beurre” (with butter), as they are made according to the traditional recipe. 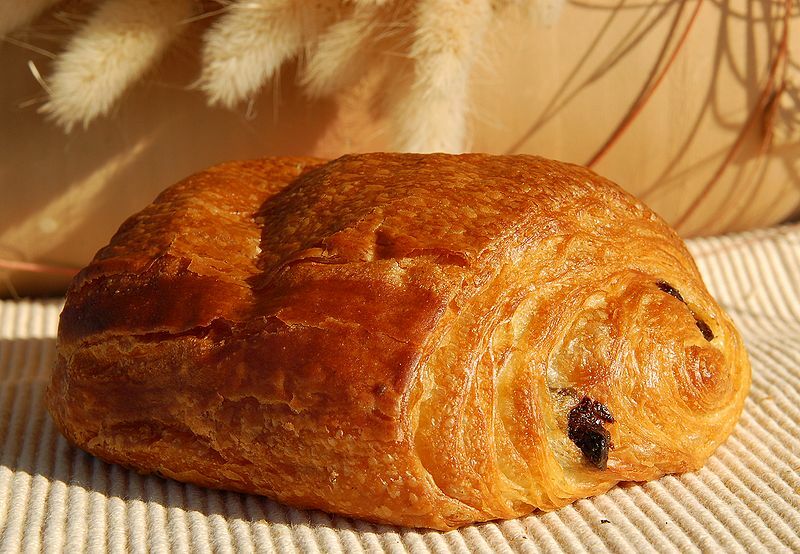 A pain au chocolat (literally “chocolate bread”) consists in a square piece of puff pastry, with two parallel lines of dark chocolate inside. It is better eaten hot as the chocolate is still melty, but it is also delicious eaten cold and dipped into coffee to make the chocolate melt. This viennoiserie is either called “pain au chocolat” or “chocolatine” (mostly in the South-West). 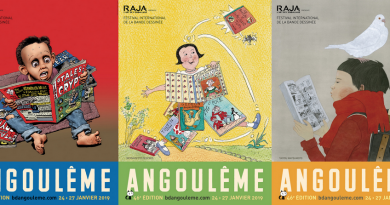 How people name it seems to be an eternal debate between the French, from students to colleagues, who always assert their regional pride and sense of belonging by claiming their name is the right one. There is even a website devoted to the debate: http://chocolatineoupainauchocolat.fr/ Whatever you call it, this is certainly a delicious addition to any breakfast table. 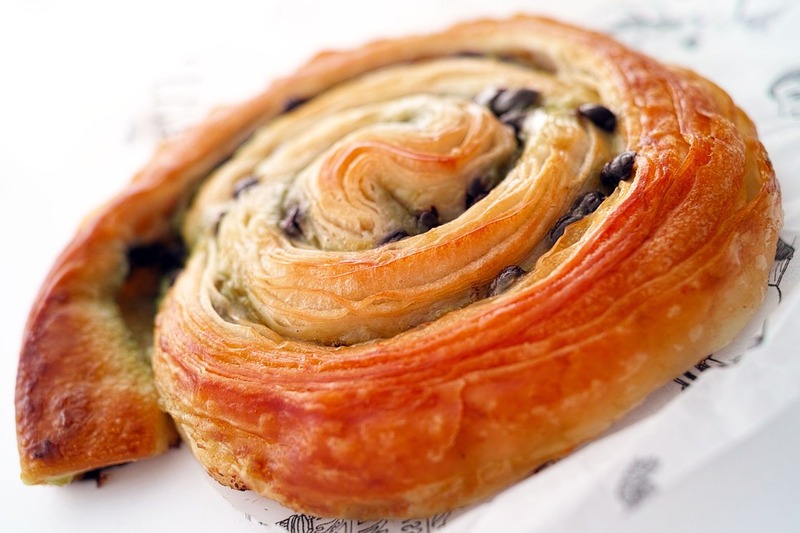 A pain aux raisin (raisins bread) is a piece of spiral-shaped puff pastry containing dry grapes and pastry cream (“crème pâtissière”). 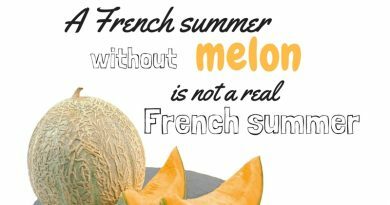 It is also called “escargot” (snail) in some parts of the South-West of France, due to its shape, but the debate around the name does not rage in the same way as it does with pain au chocolat or chocolatine! 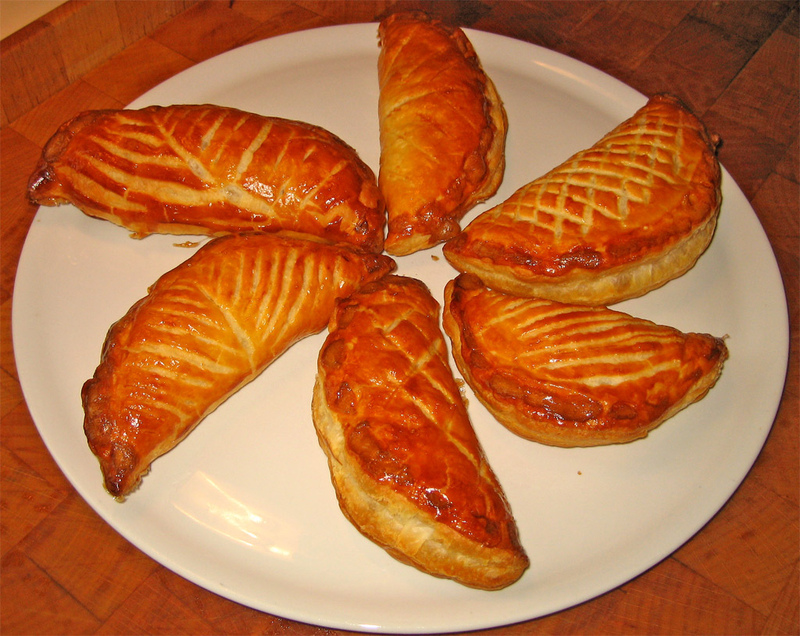 Chausson aux pommes (literally “apple slippers”) is a semi-circular piece of puff pastry filled with apple compote, and is similar to the British apple turnover.